I still remember that moment when I read the news that Apple News app will be available in macOS Mojave. And when I tried to open and come to know that it is officially available in the UK, Australia, and the US only. So the truth is if you do not live in these countries then you are not eligible to use Apple News app, and it is very disappointing for Apple news enthusiastic. Apple March event released Apple news Plus subscription service available on macOS Mojave 10.14.4 or later. And now Apple news available in Canada also. 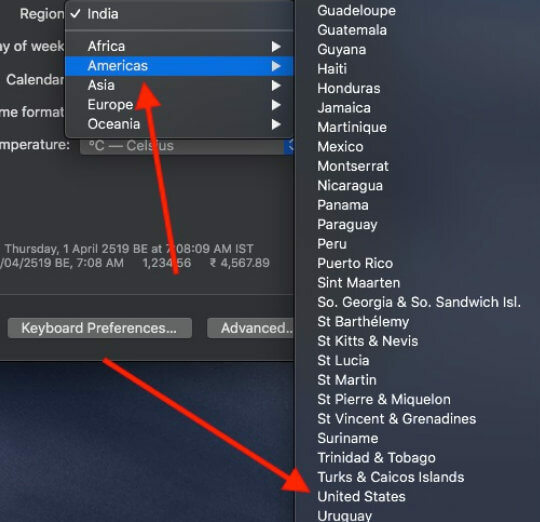 Luckily after so many trial and errors, I have got a way out to use Apple news app on my macOS Mojave outside of these mentioned countries. If you are looking for the same, then try this trick and get Apple news app on your amazing macOS Mojave despite restriction. Does the “Change Region” trick still work to get the News Plus (Apple News+) app? Step 1: Tap on “Apple icon”, located on the top. 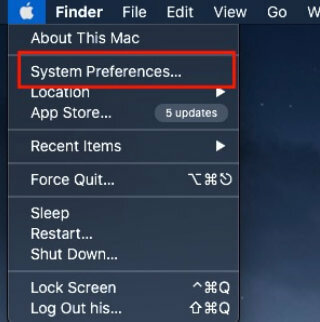 Step 2: Tap on “System Preference”. Step 3: There click on “Language & Region”. Step 4: Click on the “Region” section of Americas and choose the “United States”. After this, your Mac will be a reboot (click on Restart now in a popup), and then you can open Apple News App from the Launchpad. In case if you don’t find Apple News app on the Launchpad then tap on Finder and then click on Applications folder. From there drag and drop the Apple News app to the Launchpad. Now, it’s time to explore stories from the Apple News, but before exploring you should set up the app correctly and then enjoy peak stories and new on the go. If you change the country, then you will no longer access the Apple News app. 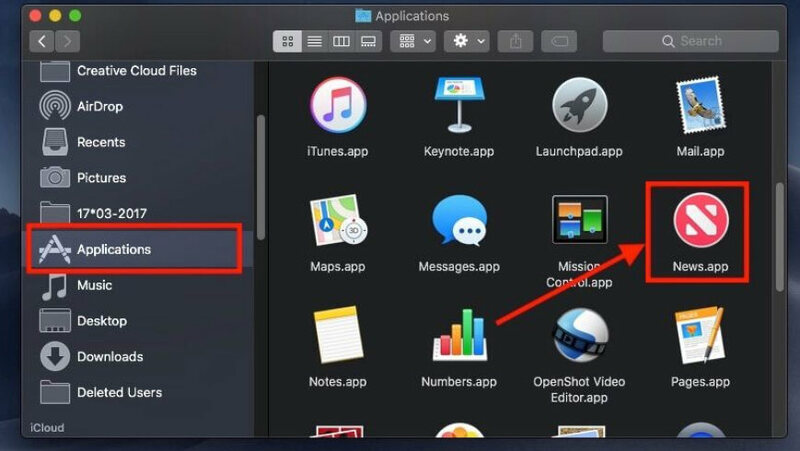 So keep in mind this procedure to access Apple News app on your macOS Mojave until it is released officially in your country.